Go beyond the bare facts of Minnesota history. Uncover the real stories and real people behind the dates — and for a short time, inhabit their lives. Join us for updates on Facebook. 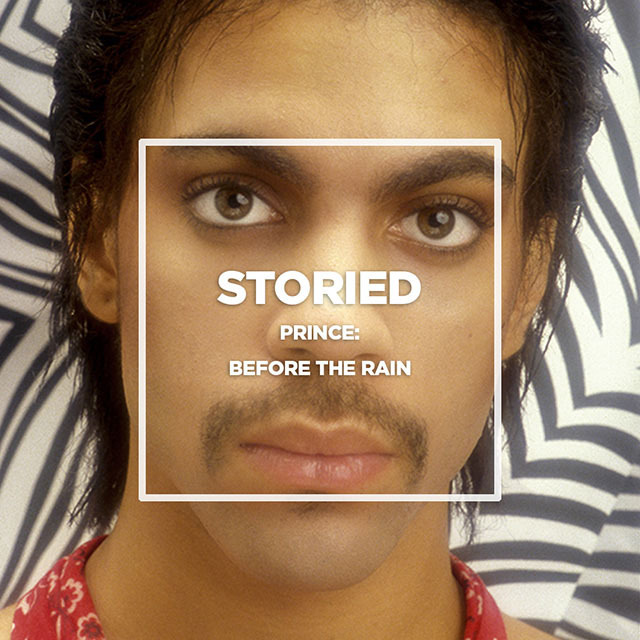 Be sure to get your copy of the book Prince: Before the Rain while supplies last! 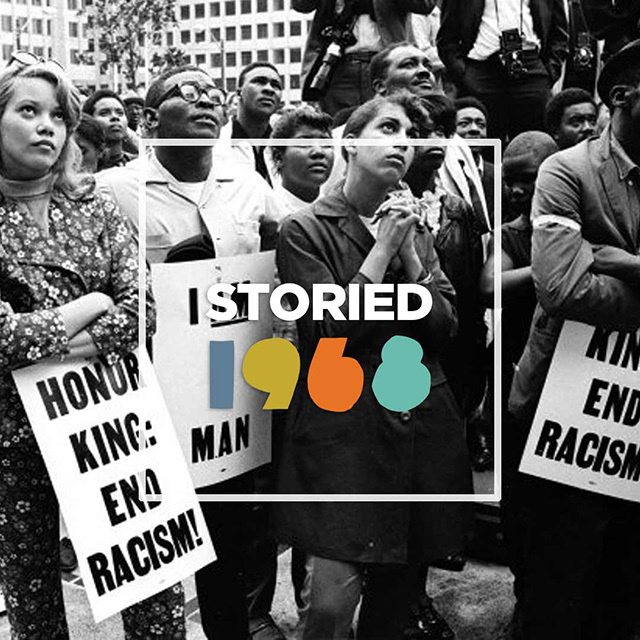 Explore the tumultuous year of 1968 through the eyes of Minnesotans as they reflect on then and now. 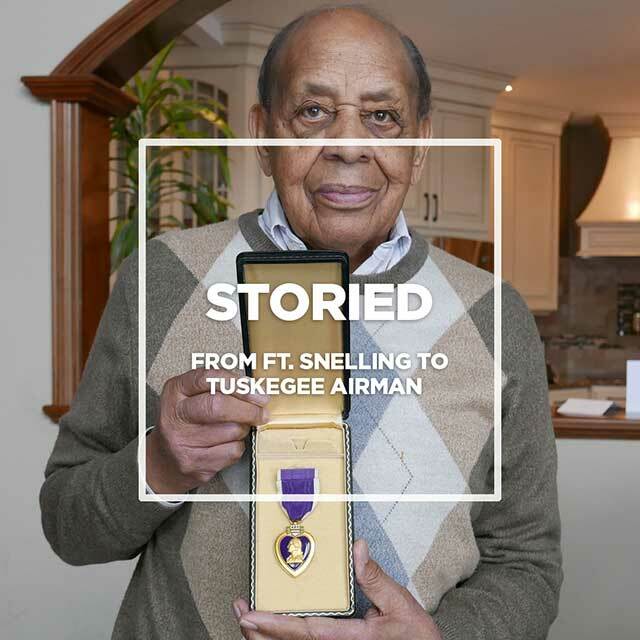 This series is about Dr. Harold H. Brown, a native of North Minneapolis who started his military career at Historic Fort Snelling and became a member of the elite Tuskegee Airmen who fought in WWII. 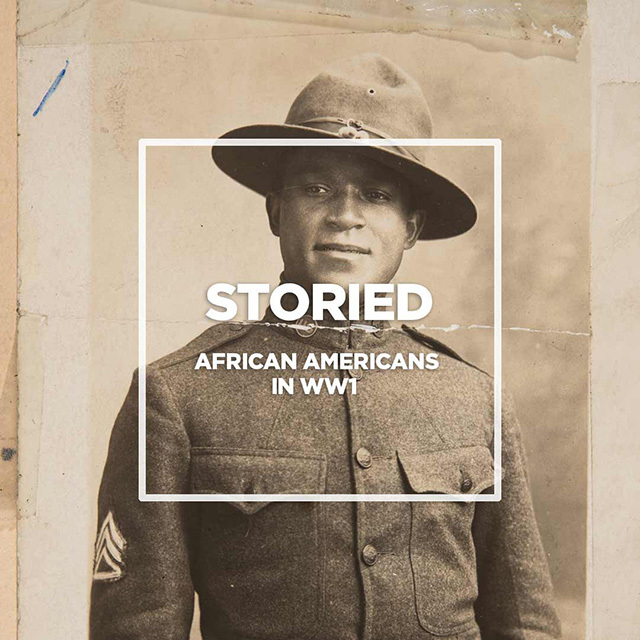 During World War I, African Americans were asked to help make the world "safe for democracy" and contribute to the war effort, though they were denied equality at home. Learn more about their experience. 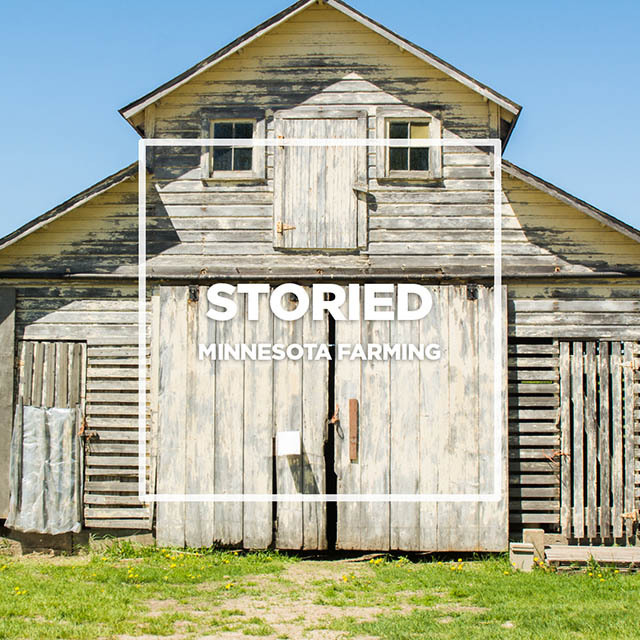 Learn where your food comes from and the history behind Twin Cities farming communities. 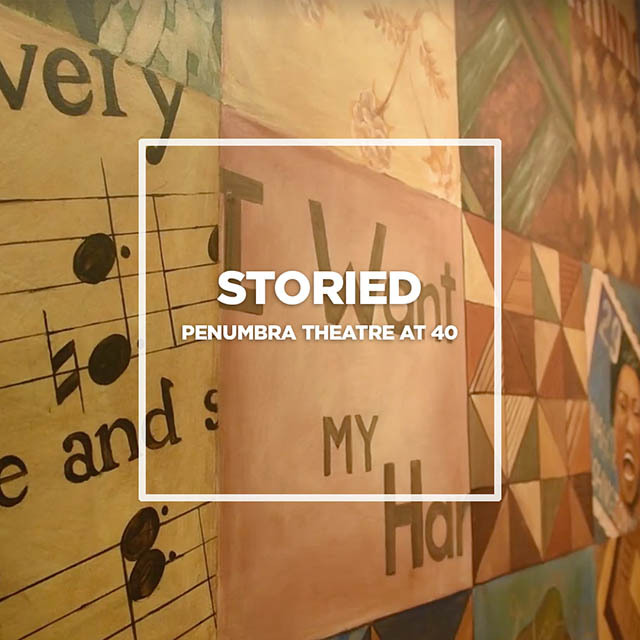 Hear about the past, present, and future of Penumbra Theatre from Founder & Artistic Director Emeritus, Lou Bellamy, and Artistic Director, Sarah Bellamy. 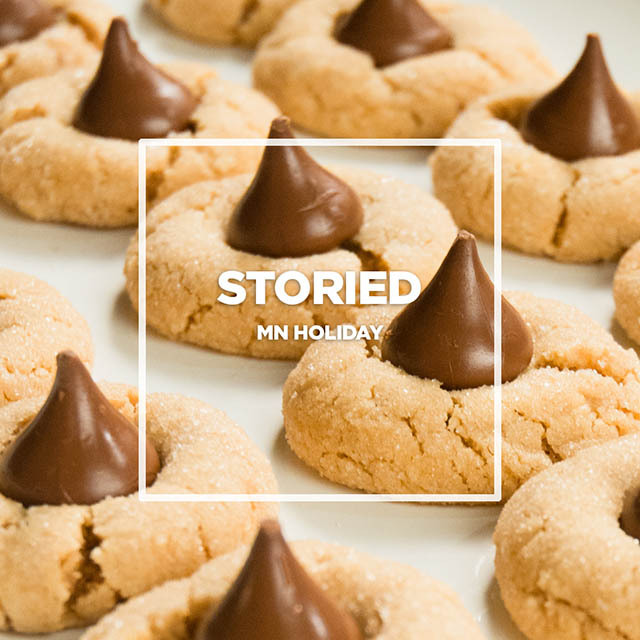 How-to recipes and stories from some our historic sites' best holiday recipes mixed with recipes from community members in the Twin Cities. Slip behind the scenes with First Avenue photographer Dan Corrigan. 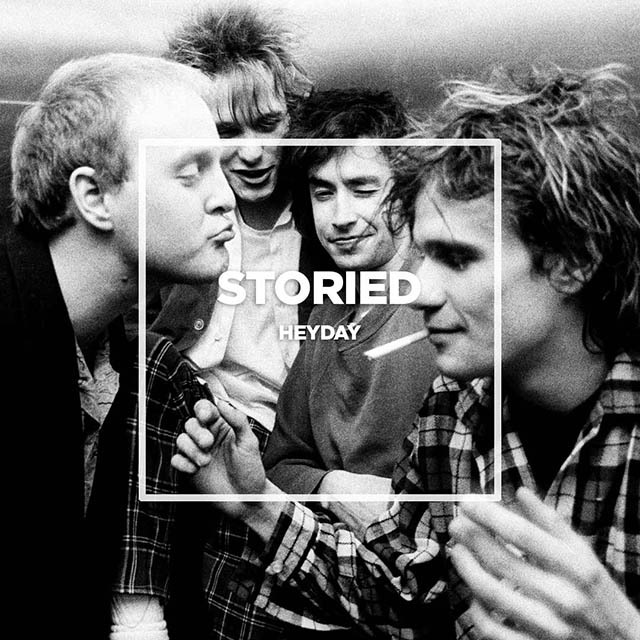 Hear how he captured legendary moments in Minneapolis music in this special edition of Storied. 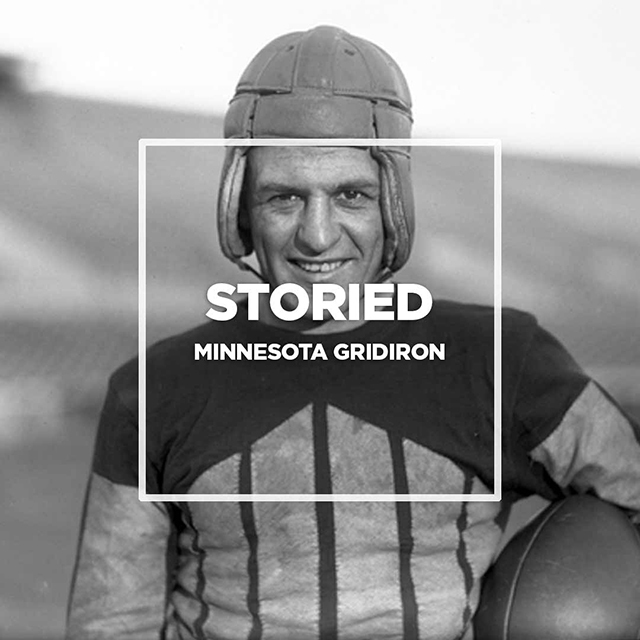 Explore the history of football in Minnesota in this eight-part audio-visual series. 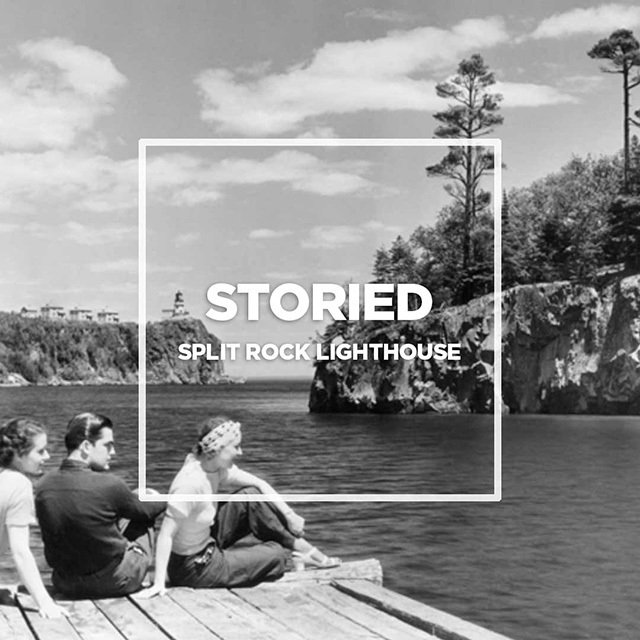 Explore one of Minnesota's National Historic Landmarks with this audio-visual account of the making of the lighthouse. 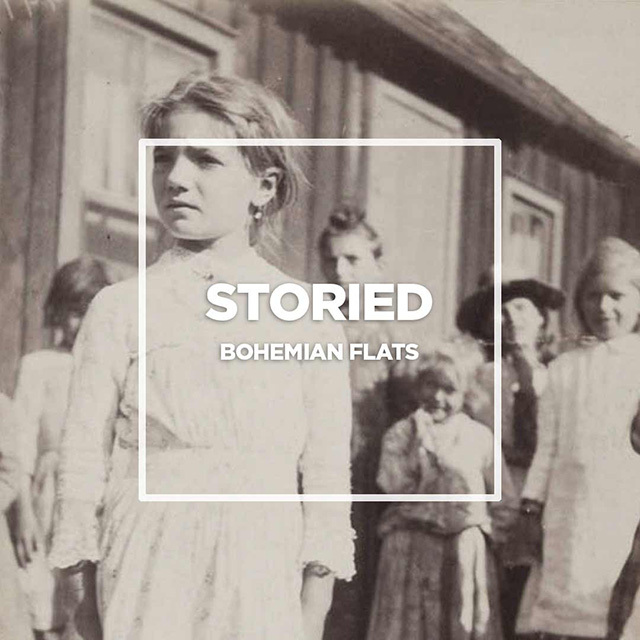 Explore one of Minneapolis's long-lost neighborhoods — the Bohemian Flats — with this audio-visual narrative of life in the Flats. 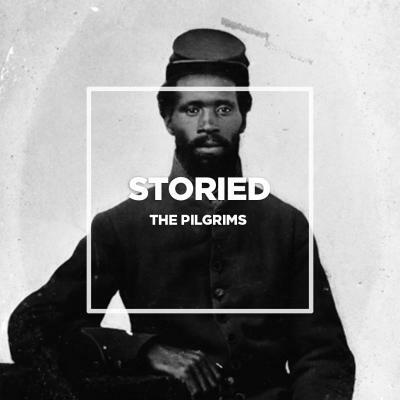 In the first edition of "Storied," you'll learn about the Pilgrims, a group of freed enslaved African Americans who fled the South in hope of finding opportunity in Minnesota.